I mentioned recently that my husband and I have been watching the TV show Fringe on DVD. I have noticed that in the last couple of weeks, I have found myself growing more fond of the names Peter and Olivia, both of which are names of main characters on the show. I never really disliked these names before, but I didn’t particularly love them either. They were just fine for me. But now I find myself liking them more as I come to like the characters. But I think I have to be predisposed to like the name somewhat first in order for this phenomena to happen. 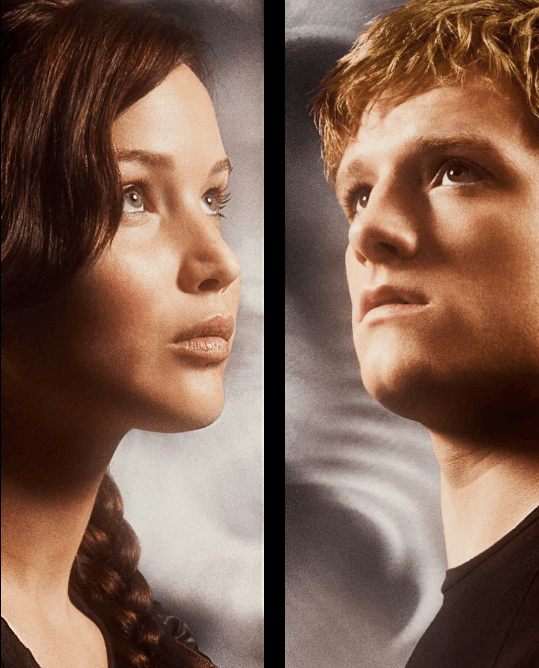 When I read The Hunger Games, I found myself liking the name Peeta as I liked the character. 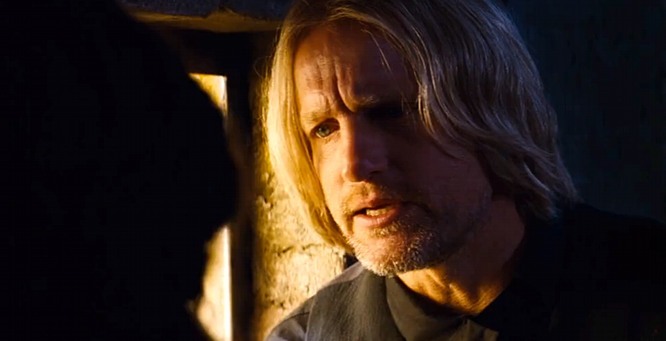 I have never known a Peeta in my life, but of course it does resemble Peter. But on the other hand, I didn’t find myself growing to like the name Katniss. I think it’s the right fit for Katniss and I went from thinking it was a stupid name at first to an appropriate name for a character, but let’s just say it didn’t hold quite the same charm for me. 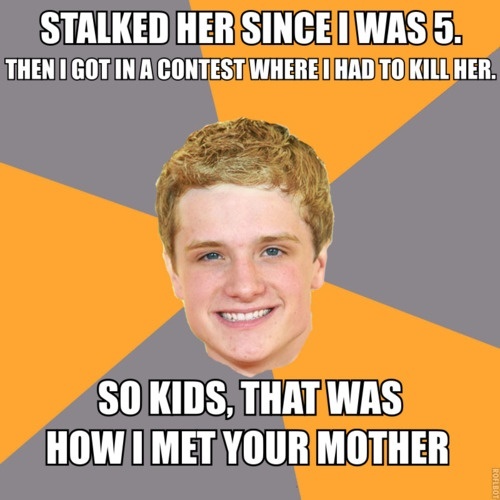 And it wasn’t like I was going to name a baby Peeta but… let’s just say there was a period of time where if someone else decided to do it, I wouldn’t have judged them too harshly for it. It’s interesting to me how our perceptions of names can change due to fictional characters with these names. There are some names that seem type-casted to fit a certain kind of character. I remember my senior year of high school when my yearbook/journalism teacher, whose first name was Chip, lamented that characters named Chip are always some lame sidekick. I have found with my name, Amy, the character is generally pretty self-centered and weak-willed, which makes me sad. As someone who is constantly creating new characters in my head, I think about names fairly frequently. Sometimes the idea of a story hits me first, and then I seek out the characters and the names of the characters that seem to fit best. But sometimes, seemingly out of nowhere, a character name just pops into my head that won’t go away and I know I have to write out that character. Their name is sometimes something I might have considered strange just yesterday, but today it is perfect for my character. Sometimes I think of traditional names (Catherine), trendier names (Harper), and sometimes names that I just have no idea where they came from (Noa, for a girl, like Noah without a H… this one happened recently). When I think of the name of a character first, it always feels like a perfect fit when I base everything else around that, even if it’s something I would never name a real-life baby. But I also can’t help but wonder how people reading the story will respond to it. I know I have read books where I felt the character never fit their name. But I suppose we all look at names differently… there’s no way to really control how someone feels about a name. All this to say… what’s in a name? Does your perception of a name change if you read/watch about a fictional character with that name? Has a fictional character made you like a name more or less than you did before?